As a retreat leader (or even a retreat participant), you have the rare opportunity to experience an amazing, soul-fulfilling wanderlusting life. After all, how many folks on this planet have the pleasure and privilege of being able to jet (or drive) off to a stunning destination and submerge yourself in the culture, beauty and transformation that 5-10 days away on a retreat brings? That’s why adding a method to give back on your next retreat is the trifecta of feeling AND doing good – you benefit as a conscientious leader, your participants feel the power of contributing their dollars or time in a worthy way and the recipients that you give back to are uplifted. Every successful retreat has a powerful theme and intentionally-chosen destination, so why not add in giving back to a non-profit that ties into both? The last time Sheri ran her Retreat Mastermind Morocco trip, she stayed at the fantastic Peacock Pavilions and made a donation to Project Soar, which was founded by the hotel owners to empower teenage Moroccan girls to be leaders of today and tomorrow. Since the trip was about education, empowerment and leadership, there was a natural connection to our trip theme and the retreat participants loved that they were doing good and spreading their wealth and care to girls who otherwise might have a very different future. When pricing the trip, we simply added in a line item to cover each participants’ donation and then presented the money to the hotel owners. Adding in $50, $100 or even more is not a lot for each participant but can add up quickly when you pool that money together. What joy! What better way to feel gratitude for your own life while also showing you care by sharing your time with others? Another way to give back is to create a volunteering opportunity on your retreat. Let’s say your retreat is for women whose husbands had affairs and are now rebuilding their lives. Why not volunteer with an organization like Habitat for Humanity and literally help rebuild someone’s life with a new home? Or perhaps your retreat is for adventurous “change-makers” who want to discover their gifts and make a difference in world like our client’s Bathe Your Soul in Bali Retreat. In this case, they are adopting a local family to share gifts with while learning about their daily routines of spiritual offerings and traditions. A lovely mutually beneficial exchange. Another option is to do what Sheri’s group did on her last journey to Bhutan. Everyone brought books to donate to the local children as well as warm blankets and thermal underwear for the nuns at her favorite woman’s monastery. If you’d like to add this feature to your retreat, you can ask your retreat center or hotel about local non-profits or how to connect with local families. You can also Google “how to volunteer in other countries for one day” and explore the possibilities there. Some retreat leaders find that their retreats offer great transformation and value – and come at a price that some of their tribe cannot afford. While offering other free or lower-priced offerings in your business is one way to support those without a big bank account, another option is to create a scholarship spot on your trip. To do this, you would need to have an application process and specify what information you want from applicants, as well as how you are going to determine who receives the scholarship. Then you’d add in the cost of the scholarship into your retreat budget and that cost will be spread out and carried among the final price for all the retreat participants. Everyone ends up chipping in a little, which can make a huge difference in the life of your scholarship recipient! Most corporations and many smaller businesses have a budget to give back to their community or to causes they believe in. 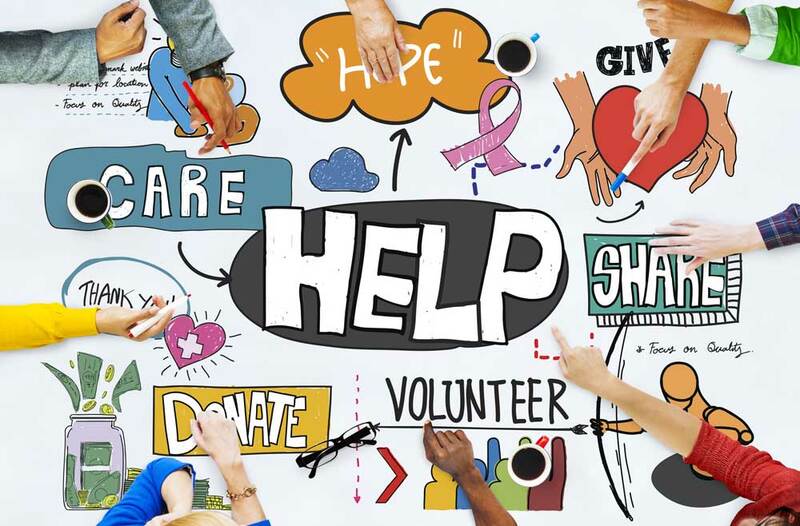 Crowdsourcing your fundraiser through a platform like Kickstarter.com or GoFundMe.com is another way to raise money for worthy causes. So this strategy works best if your retreat is intended for an under-served audience that the funding company can receive good press for or that your friends, family and do-gooders at large would get excited to fund. So let’s say you want to offer a retreat to inner-city kids who are struggling in school because of low self-esteem. You want to take them to Haiti on a trip with a volunteering theme so they boost their confidence and see how much they have to be grateful for. So you find a corporate sponsor that is interested in education, inner-city youth and empowerment – or you create a compelling story on a crowd-sourcing platform. You’ll need to do a little more legwork to make this option a success – but imagine the long-lasting benefits it could have! Here at Wanderlust Entrepreneur, giving back is built into the fabric of our business. That’s why we’ve partnered with Pencils of Promise and pledged to raise $25,000 to build a school by December 2019 and we’re happy to report that we’re halfway there! As a retreat-oriented company, you too can pick a non-profit that aligns with your business’ mission and either donate some on your profit to it or encourage your tribe to support it – or both, like we do. Speaking of, if you believe every child should have access to quality education, then you can join us in giving back here to Pencils of Promise. No matter how you decide to give back with your next retreat, you’ll feel good, you’ll develop a reputation that helps you stand out from other retreats and you’ll tap into the trend of customers preferring socially conscious and responsible companies. In fact, according to HuffPost, 90% of consumers would switch to a brand supporting a good cause. Why not be one of them while having the joy of traveling the world, changing lives and making fabulous income like so many of our retreat leaders do? 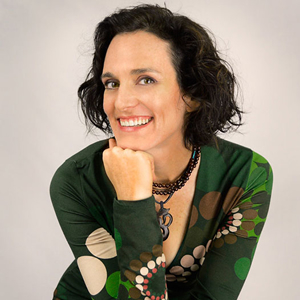 And if you’d like to learn practical strategies for planning and marketing a successful, profitable transformational destination retreat that is properly priced and structured to GIVE BACK, then you must join Sheri in Marrakesh for her Retreat Mastermind Morocco, May 11-18th. 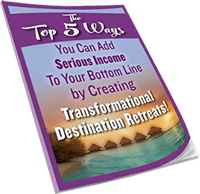 There you’ll learn the fine art of creating retreats that sell-out and change lives in a profound way. Meghan Gilroy is a starry-eyed dreamer with big mush-ball heart, as well as a recovering overachiever with get-‘er-done gumption. That’s why she teaches retreat leaders how to run mind-blowing, heart-opening, life-transforming retreats and create profitable retreat-ready businesses. As the Co-Director at Wanderlust Entrepreneur, she’s happy to report that she finds a way to give back on all her retreats and programs. She’d love to teach you how to do so too!